BY THE BOOKS: The author being interviewed (for One People) by Justine Henzell. "In the vast world of nonfiction writing, Malcolm Gladwell is as close to a singular talent as exists today," declares the New York Times, in reference to the bestselling British-Canadian-Jamaican author, whose widely acclaimed oeuvre comprises, among others, 2000's Tipping Point, Blink (2005) and Outliers (2008). 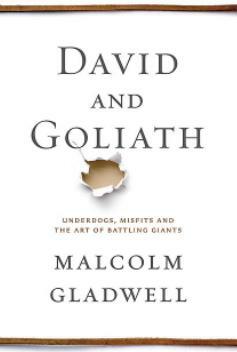 Now comes his latest creation, David and Goliath: Underdogs, Misfits and the Art of Battling Giants, which forcefully examines the hidden rules that shape the balance between the mighty and the weak, the powerful and the dispossessed. In short, it's an exploration of the struggle of underdogs versus favourites. 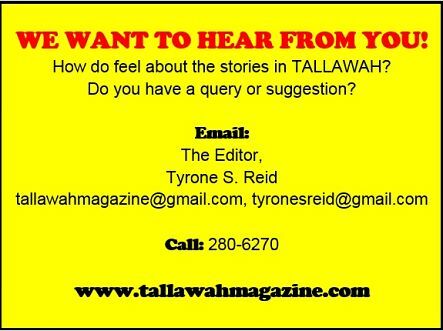 Partially inspired by an article Gladwell wrote for the New Yorker in 2009 entitled "How David Beats Goliath," the new book draws upon politics, business, psychology and history in presenting its arguments. "Davids win all the time, when they acknowledge their weaknesses and choose not to play by someone else's rules," says Gladwell, advising readers to play to their strengths. "If you're playing against a team that knows how to play basketball, the last thing you should do is play basketball." Now 49, Gladwell (whose books often traffic in the unexpected implications of research in social sciences and make extended use of academic work) was born in England to a Jamaican psychotherapist and a British Mathematics professor. Along with the likes of Harry Belafonte, Colin Powell and Jimmy Cliff, he was featured in the 2012 documentary, One People. David and Goliath will be published in October by Little, Brown and Company.